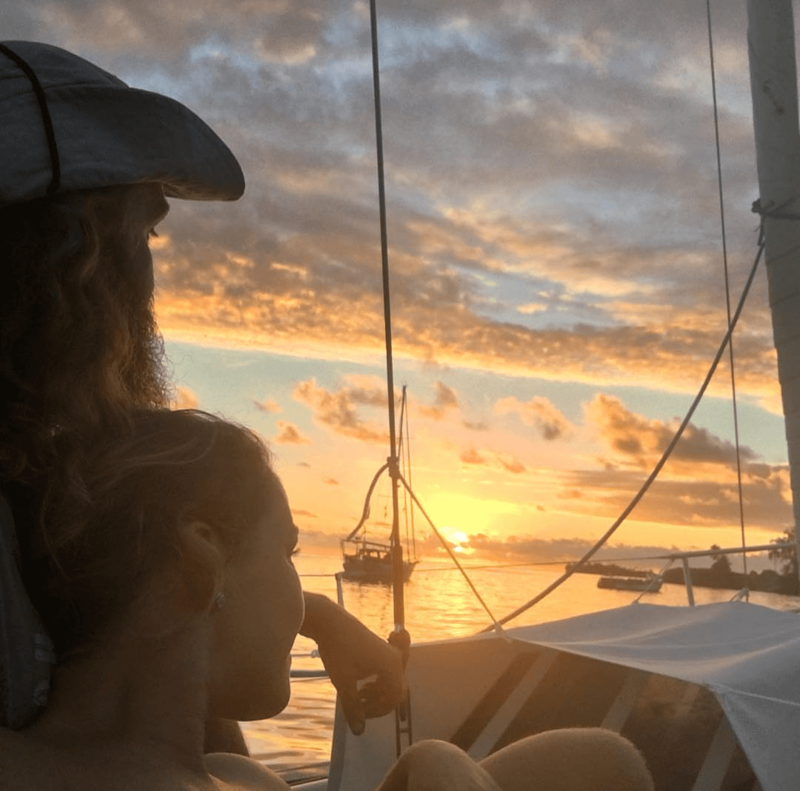 Meet Ann-Helen and Halvard – a lovely couple from Norway currently living aboard and exploring the world while sailing. 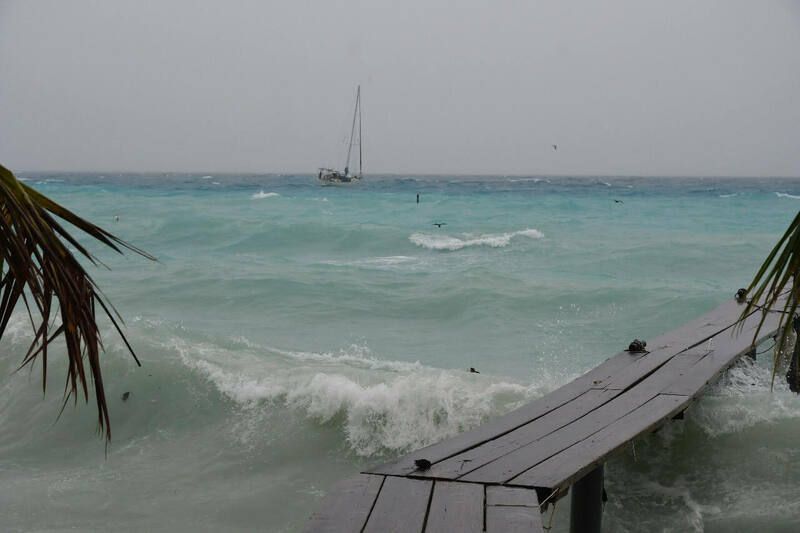 Today Ann is sharing her story about the heavy squall she and Halvard experienced in French Polynesia. “My name is Ann-Helen, and I’m out sailing with my husband Halvard. We come from Norway, and we have now been out for almost two years in our boat “Wilhelm”, a Baltic 37 ft monohull. 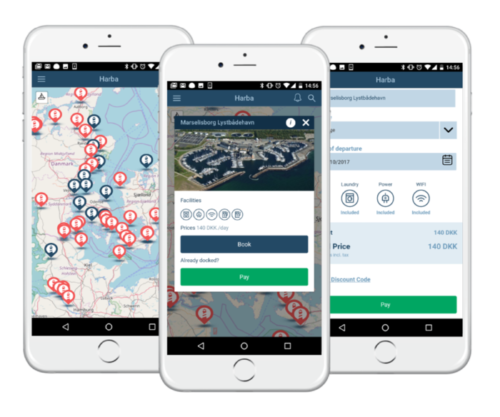 Halvard and two friends started the sailing in April 2014 from New York after we had sealed the deal with the previous owners. 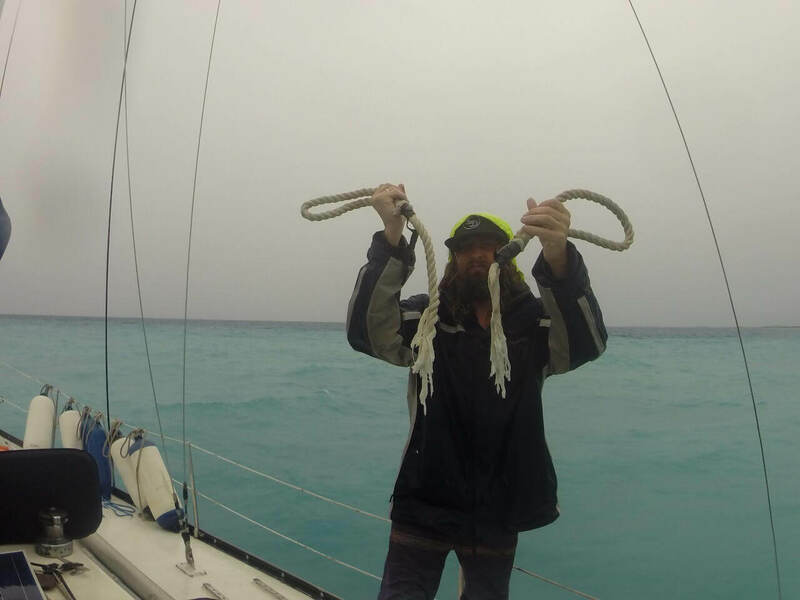 After a violent crossing over the North Atlantic, he put the boat in a crib in the Azores. From there, we continued our adventure together, got married in Portugal and aimed for the Caribbean and the Pacific oceans. Our favourite spot so far is Tuamotu atolls, a part of French Polynesia. Crystal clear waters, excellent diving and calm anchorages. Simply a dream. As long as the tradewinds are blowing steadily from the east. Once, on a calm day with 5-10 knots from the south-east, we were suddenly hit hard by a squall coming from the west! Normally we handle the squalls easily as they last for just a few minutes. This one had decided to stay for 3 hours, with winds peaking 40 knots. The atoll we were anchored in is 15 nautical miles wide, so the wind created quite high seas, and it was impossible to see anything in the heavy rain and fog. Moving from the anchorage through coral bommies sticking up everywhere wasn’t an option. So we had to hold on in the violent condition, with the reef and island threatening right behind us. As a result of the sudden change of position, our anchor chain got stuck in a coral just in front of the boat. That created a massive pressure on the snubber lines, which eventually broke. So the pressure was now directly on the windlass on the bow. In the heavy pitching of the boat, we could lose the windlass and the chain any minute, and we would lose the holding as well. With the engine running, I was planning an escape route while Halvard was trying to replace the snubber line without breaking any fingers. As if we didn’t have enough to worry about, I discovered that the steering wheel was weirdly loose – the rudder chain broke because of the hard beating on the rudder and wheel, so now we didn’t have any steering of the boat either. 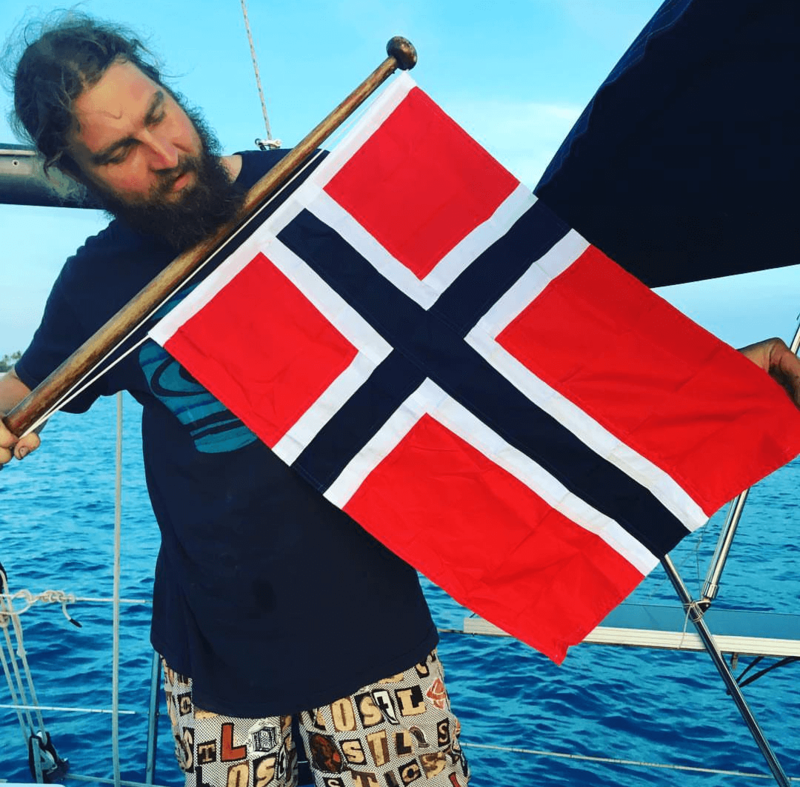 Luckily our spinnaker sheets came to the rescue, and Halvard managed to replace the snubber lines so we could hold on the rest of the time. The squall moved on to the northeast, and we could finally lower our shoulders and lick our wounds. More about Ann-Helen and Halvard adventures check out their Instagram.